This weeks issue of Dengeki PlayStation has revealed Nippon Ichi Software’s new dungeon RPG Coven And Labyrinth Of Refrain for PS Vita. 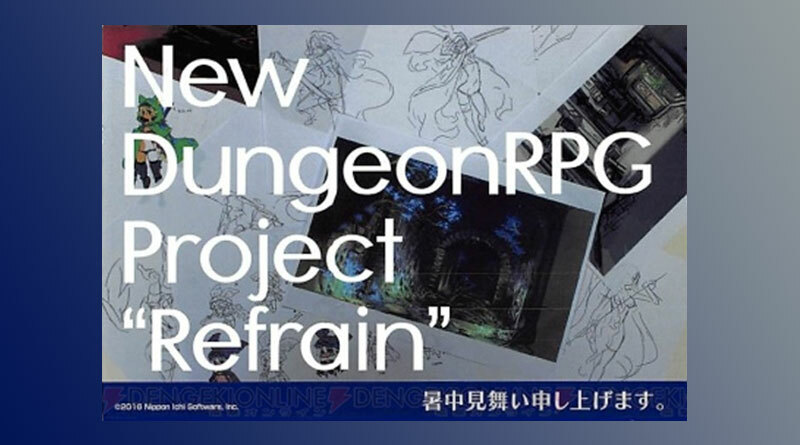 The new dungeon role-playing game is set in first-perspective in a “Nippon Ichi Software-like fun and dubious world” with a spear-wielding character. The character design is done by Disgaea artist Takehito Harada and the game will be directed by Tatsuya Izumi (The Witch and the Hundred Knight, Hayarigami). Coven And Labyrinth Of Refrain will be released for PS Vita in Japan this winter.